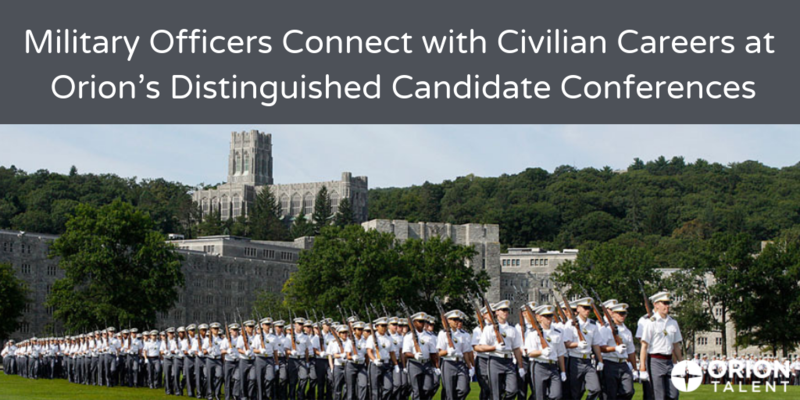 Orion Talent is gearing up for another exciting season of Distinguished Candidate Conferences. With DCCs scheduled throughout February and March all across the country, there will be positions available nationwide, with a focus on Engineering, Sales, Project Management, Leadership Development, and Operations Management. U.S. Army Captain Joseph “JT” Thomas recently attended Orion’s March 2018 Chicago Distinguished Candidate Conference and shared his experience with us. 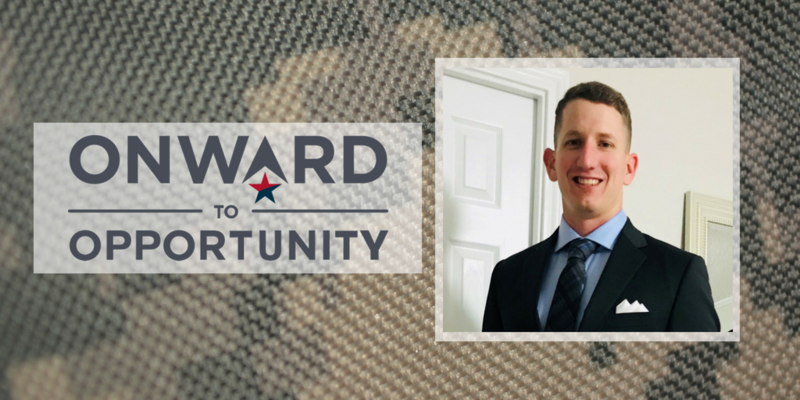 JT found Orion through Onward to Opportunity, in Partnership with the Veterans Career Transition Program (O2O-VCTP), Onward to Opportunity is a free career training program that provides professional certification and job placement support to transitioning service members, veterans, and military spouses. 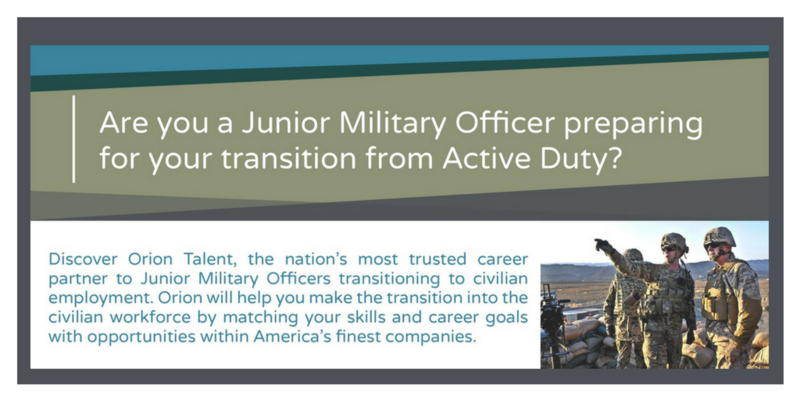 Orion has successfully matched tens of thousands of Junior Military Officers (JMOs) with rewarding civilian careers since 1991. We are with you for every step of the military-to-civilian transition - from building your resume, career counseling and transition assistance, to interview preparation and interviews.